Posted on August 9, 2018 at 5:03 pm. 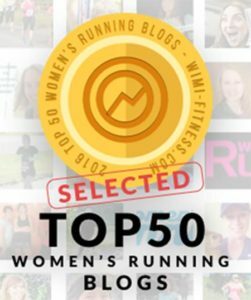 Michigan Runner Girl is teaming up with the Michigan Department of Natural Resources to create an online guide of the best running routes in Michigan from the runners who know Michigan best…you! Share your favorite routes to help visitors “know before they go” so they can be more confident in exploring some of Michigan’s most beautiful places. 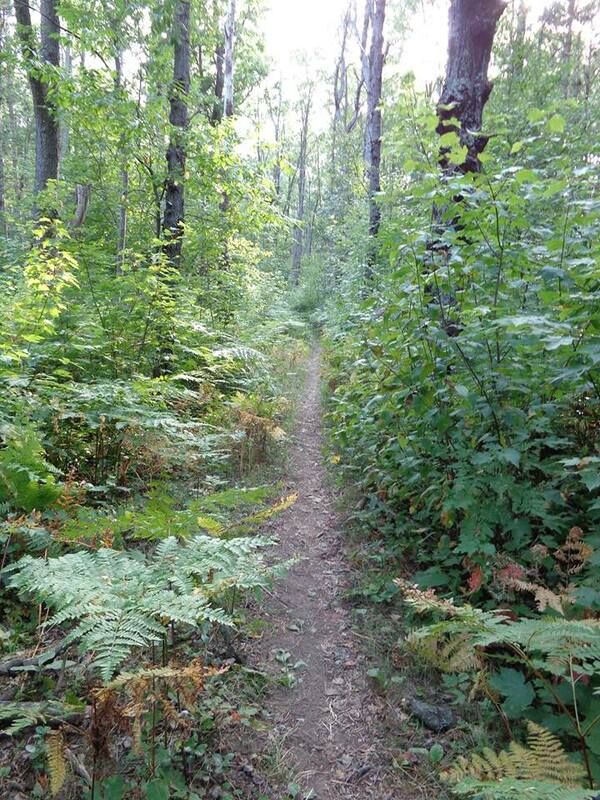 These spots can be in a Michigan state park or trail, your nearby hometown, or favorite vacation spot. Submit as many running routes as you want, and you will be entered to win either a Michigan Runner Girl hoodie or Michigan state park sweatshirt!